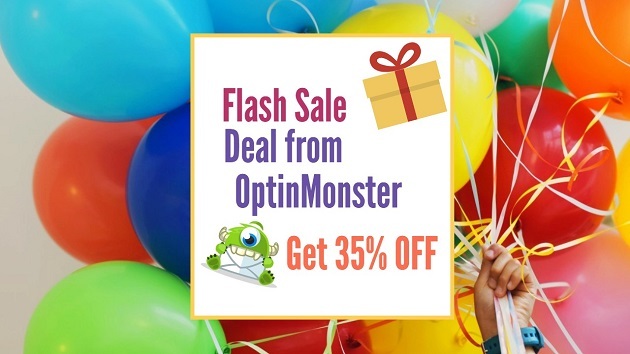 With this deal you can get OptinMonster with discount for 35 percentage. Ending Time 11:59PM Eastern Standard Time. First Goto the Below Link. Now it will goto optinmonster website.Next Click Pricing. For demonstration purpose i am choosing Growth Plan. The advantage of Growth Plan is, it has all features of optinmonster. Now you can see 35 percentage discount was applied successfully.